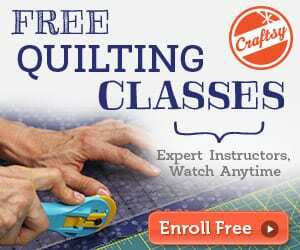 In terms of safety, sewing is certainly a lot safer than skydiving, bull fighting or even just driving a car. That being said, sewing does still present some genuine dangers so sewing machine safety is critical. 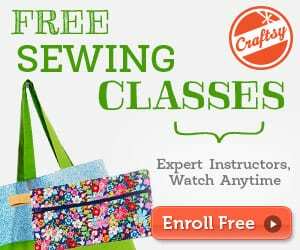 Today’s sewing machines are run by electricity and have dangerous moving parts like sharp needles; this means there are bound to be some safety concerns. 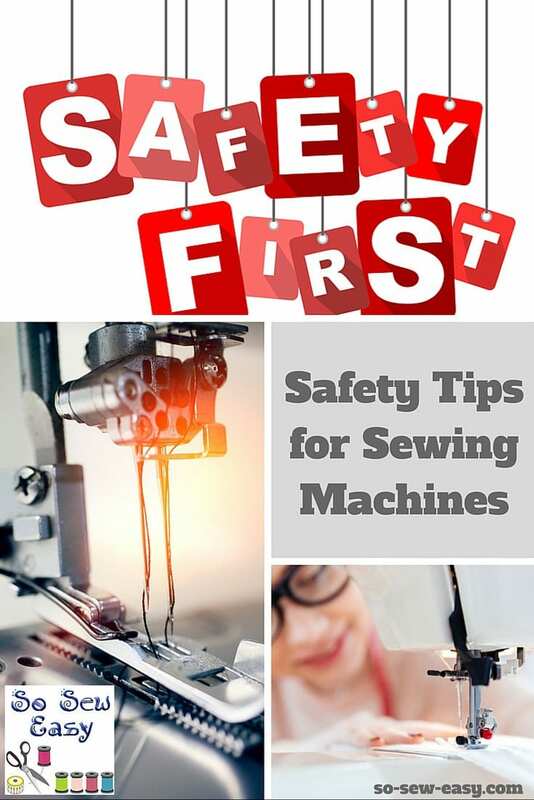 Here are some helpful safety tips for sewing machines to follow in order to stay safe whilst enjoying the hobby we all love so much.